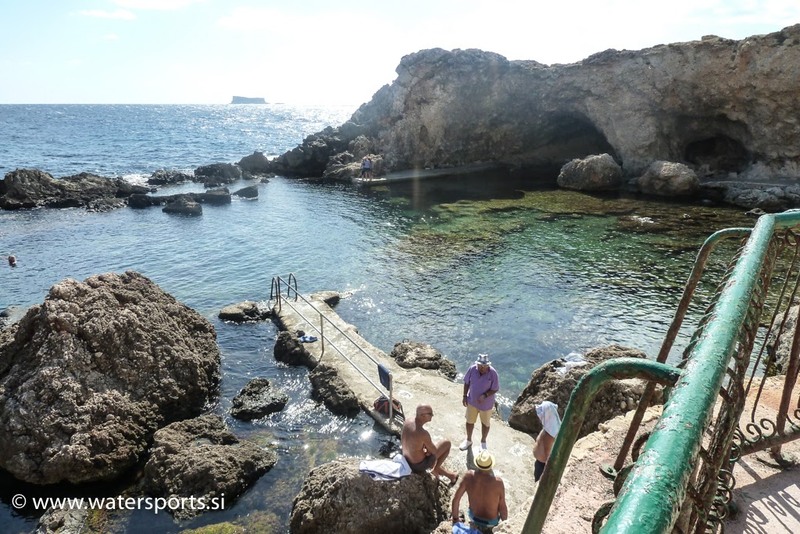 Ghar Lapsi is located in Siggiewi at the south coast of Malta. Ghar Lapsi is a small rocky inlet and one of the few places where the sea can be entered from shore along the southern coastline. Ghar Lapsi offers many shallow dive sites - beautiful, more than 40m long cave system with multiple cracks and holes that allow plenty of sunlight to seek in, various reefs with some nice walls and caves (Finger Reef, Middle Reef, and Black John), and the Crib, an underwater nativity scene. Entry/exit is usually easy in shallow and sheltered cove, but the walk down/up a steep hill with steps on both sides kitted up can be quite difficult. Another entry/exit point for Black John is near the reverse osmosis plant. 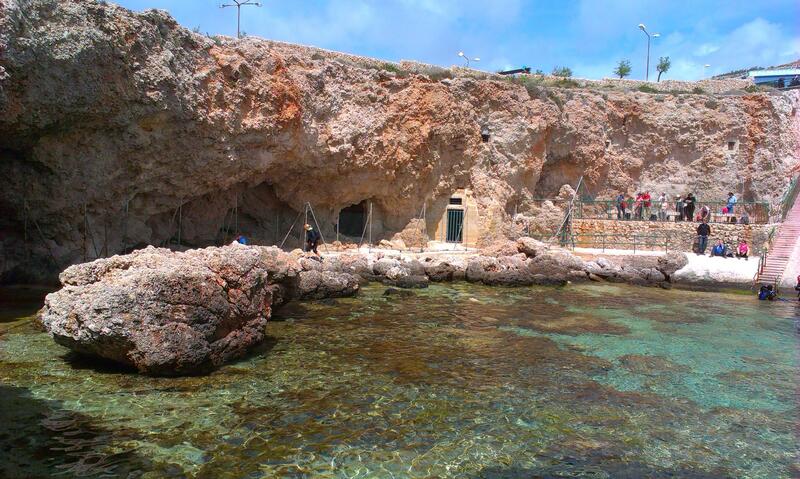 In Maltese, the word 'ghar' means cave, and 'lapsi' means ascension. Therefore, Ghar Lapsi in English is 'Ascension Cave'. 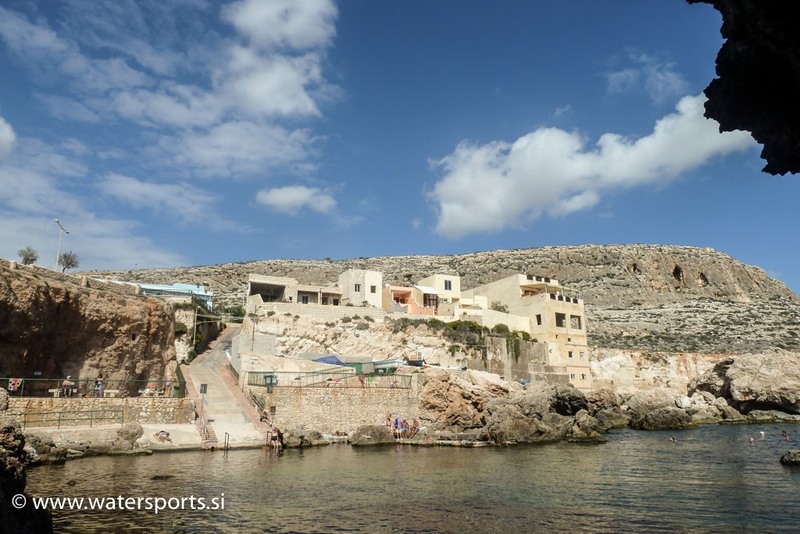 Ghar Lapsi is very nice place for swimming and snorkelling too. Parking, cafe/restaurant, toilets and police station available in Ghar Lapsi. Ghar Lapsi Cave dive site is 40m long shallow cave system in Malta with lots of cracks that allow plenty of sunlight to seek in making the cave full of color. Finger Reef dive site in Ghar Lapsi is finger shaped reef with small wall, and cave with hole in roof, which one can exit through. Max depth of dive is 20m. Middle Reef consists of several reefs, surrounded by sand, sea grass & small boulders. Middle Reef is shallowest dive site in Ghar Lapsi, with max depth 12m. Crib dive site in Ghar Lapsi is an underwater nativity scene with almost life-sized figures. Crib is located under an overhang on the outer reef at 22m. Black John dive site is offshore reef near Ghar Lapsi in Malta with max depth 38m. 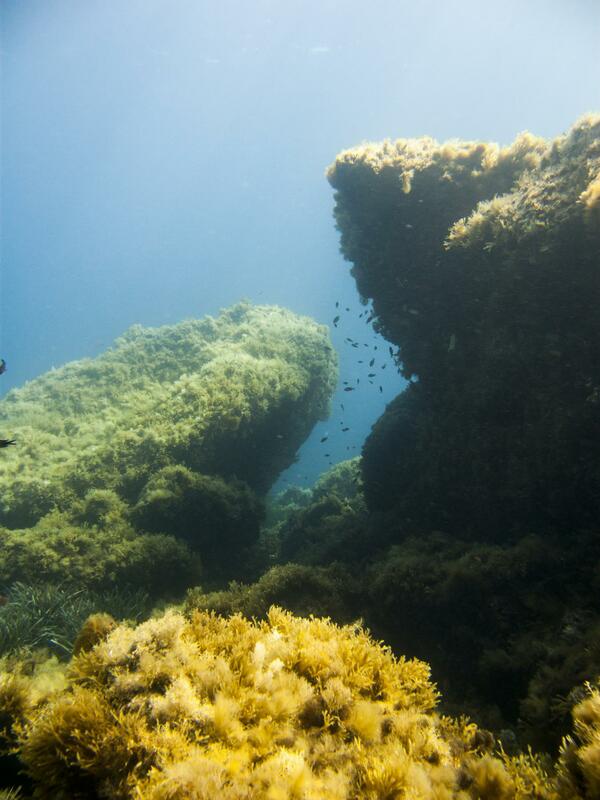 Black John offers divers some interesting rock formations and halocline.